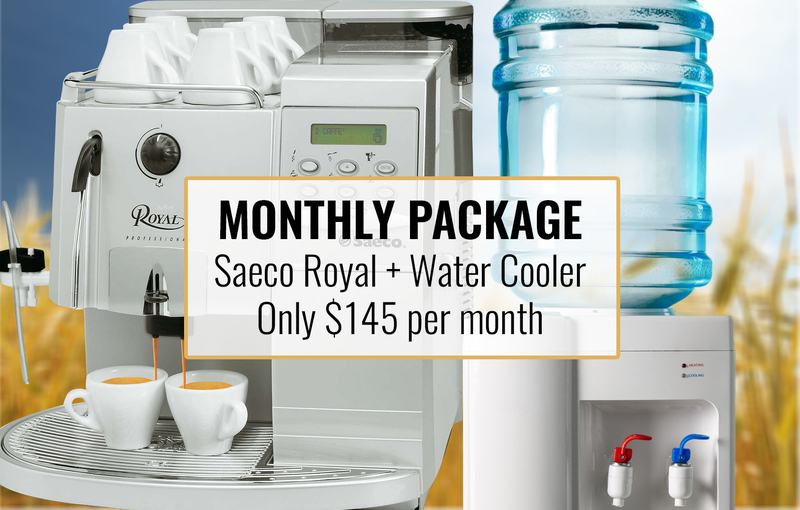 Rent a Saeco Royal coffee Machine and a Water 4 U freestanding water cooler from The Bean Machine for only $145 a month! This deal is great for your office. Save money on daily trips to the cafe, and start being your own barista. A water cooler is an essential for the office, and with this monthly package you won’t need to organise your coffee and water machines separately. 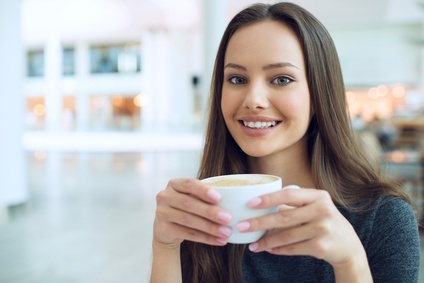 We install machines free of charge and will also spend time showing you how to use your new coffee machine. If there is an issue with one of our rental machines, we will replace or fix it usually within 24 hours.